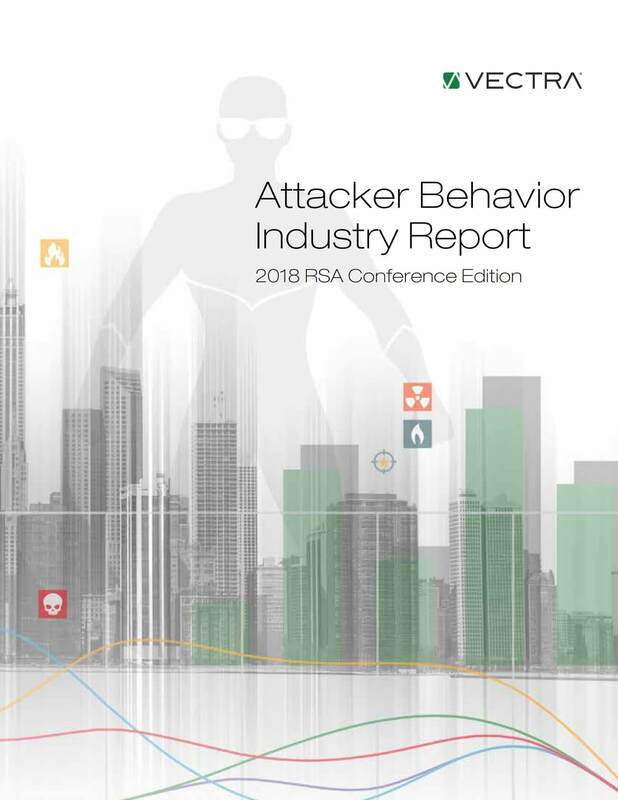 The Attacker Behavior Industry Report provides a first-hand analysis of active and persistent attacker behaviors inside cloud, data center and enterprise environments. The Attacker Behavior Industry Report provides a first-hand analysis of active and persistent attacker behaviors inside cloud, data center and enterprise environments. The report examines a wide range of cyberattack detections and trends from a sample of 246 Vectra customers with over 4.5 million devices and workloads from 14 different industries. By using artificial intelligence to detect and respond faster to hidden threats across all phases of the attack lifecycle, Vectra enables the world’s largest enterprises to reduce risk.